(2019.02 更新) 台北平價餐廳美食不好找, “月光族”在月底覓食是一件很困難的任務, 因此我決定做了一個台北平價美食推薦懶人包讓大家一目瞭然, 而且是有經過篩選, 僅限Foodelicious Review過的餐廳, 之後會陸續更新! During the end of the month, people always look for budge-wise but yet delicious restaurants. The list only includes the restaurants (not include street foods) that were reviewed by Foodelicious. This list will keep updating in the future. 麵日和日式洋麵館販售日式義大利麵, 在台北市義大利麵平均價格約 NTD $320 ~ NTD $380, 麵日和日式洋麵館平均價格 NTD NTD $250 ~ NTD $300 價格很佛心, 而且配料並不是只有醬, 而是有肉或是海鮮, 日籍老闆也相當友善. 這篇裡有我一訪和二訪的餐點. 我個人推薦這家餐廳! Men Biyori Restaurant offers Japanese Style Italian Restaurant. 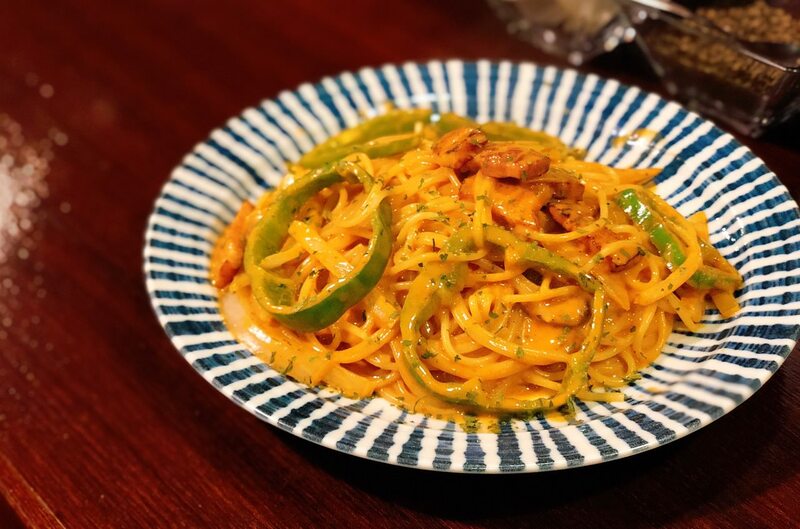 Pasta cuisine average price in Taipei City is NTD $320 ~ NTD $380. However, Men Biyori Restaurant only charges NTD $250 ~ NTD $300 with meats or seafoods. Japanese boss is also very friendly. This review is regarding my first and second review food. I personally recommend this restaurant. 万家紅麵線 (萬家紅麵線) 是信維市場CP值高美食之一, 完全被飽滿東石蚵仔所吸引, 這篇Review 是關於万家紅麵線四種配料, 四種配料包括嘉義東石蚵仔, 滷大腸, 花枝羹和肉羹. Wanjia Vermicelli Restaurant is one of my Taipei Da’an MRT station restaurants recommendation list. 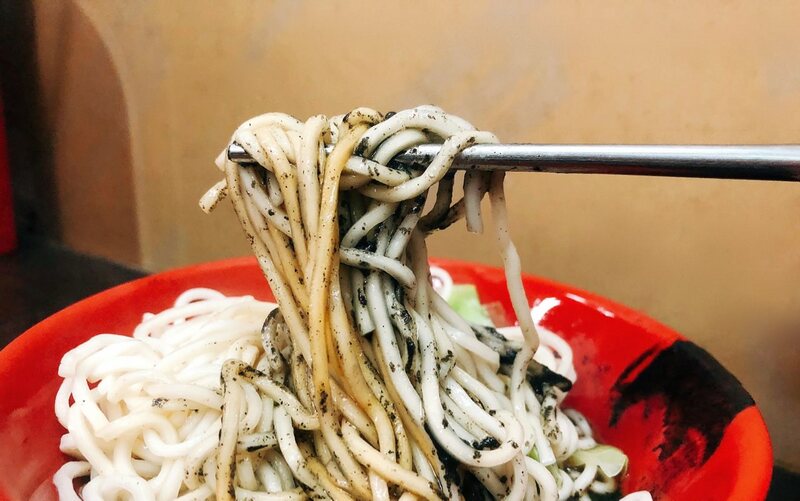 They offer the famous Oyster Vermicelli at Taipei City. It is not difficult to find! 佐藤咖哩是眾所皆知的咖哩飯專賣店, 我寫的這家位於台北東區, 很適合上班族, 填飽肚子又不傷荷包, 這篇 Review 是關於綜合咖哩是牛肉與豬肉. Sato Curry is one of the Japanese Curry Rice Restaurants. This restaurant is located at Taipei East District. This review is regarding mixed curry rice, which has both beefs and porks. 越來越多人知道這家位於巷弄內的銅板價餐廳, 用餐環境乾淨, 不會像一般東區老店老舊, 這篇文章是關於瘦虎乾拌麵 (小) , 特製溏心蛋, 和酥炸紅糟肉. 我個人推他們家的酥炸紅糟肉. This restaurant is called “Formosa Soul Food” for real. It is one of the price-friendly restaurant at Taipei East District. The dining environment is clean. 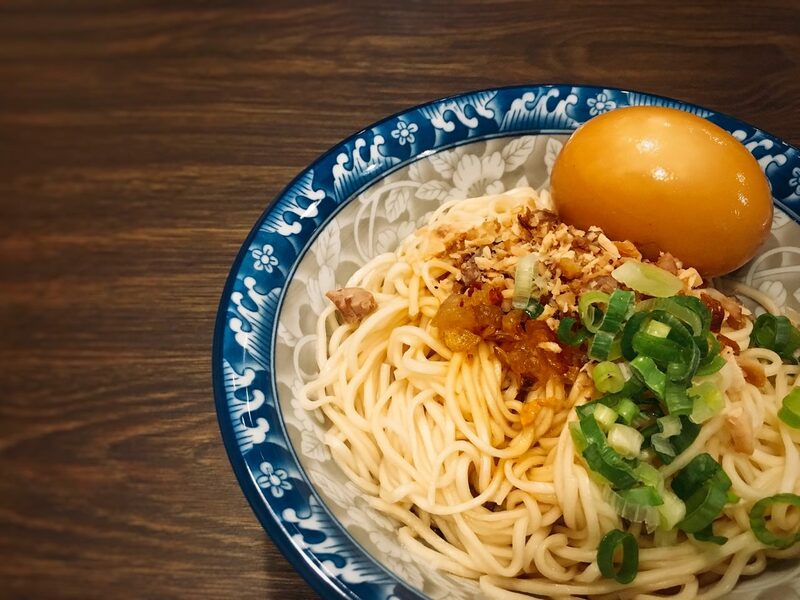 This review is regarding their noodle, half-boiled egg and fried pork chop. 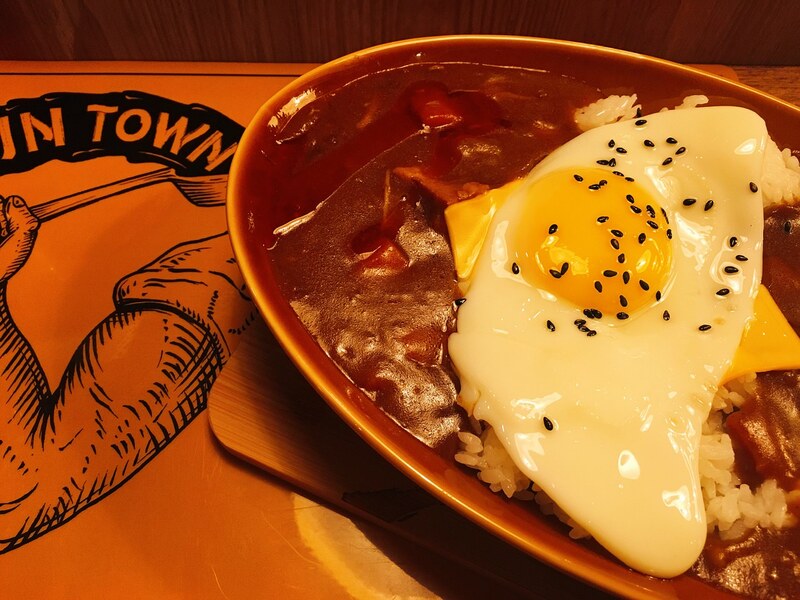 Torarakuya Taipei offers Japanese Curry Rice. It used to be a old shop. Now, the second generation remodeled the place and the curry rice is still delicious. 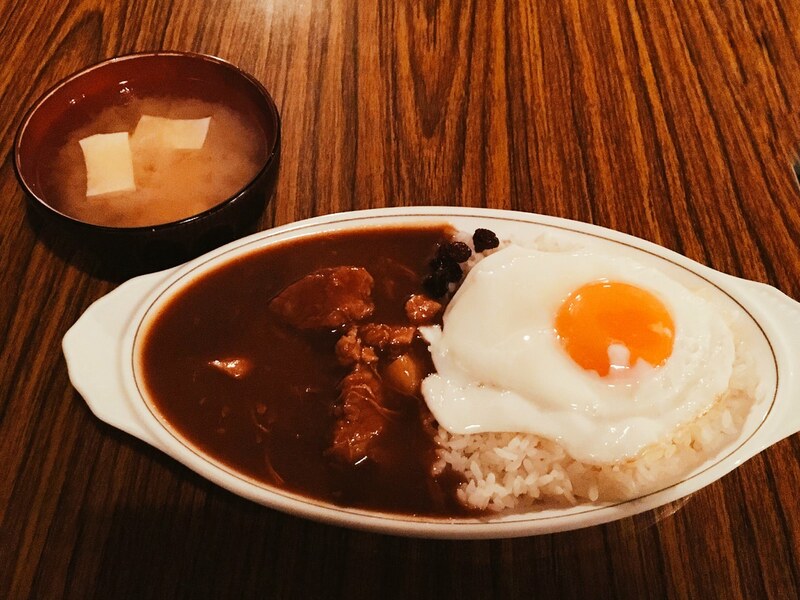 This review is regarding of course curry rice, egg, and miso soup. I personally recommend this restaurant. 井上禾食的平價海鮮丼相當有名, 用餐時間大排長樓, 台北美食社團公認最佛心的海鮮丼價格, 最便宜的綜合海鮮丼飯是 NTD $220, 這篇食記是關於特盛海鮮丼 (如圖), 價格在文章連結裡. Jin-Shan Japanese Restaurant charged seafood rice bowl with a reasonable price. 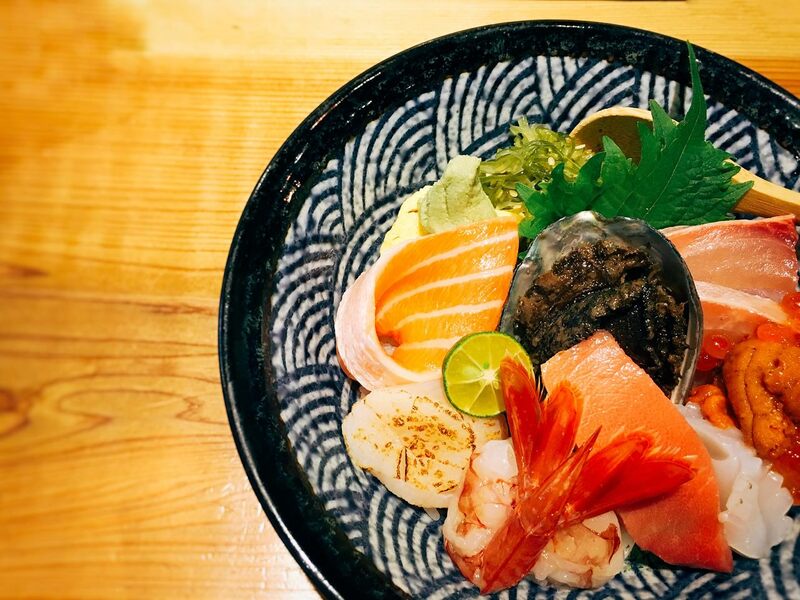 The picture is Premium Seafood Bowl. The price is inside the link. 每逢用餐時間, 武鼎越豐越南麵食館總是很多人在排隊用餐, 在台北信義區一碗 Pho 大概 NTD $220 ~ NTD $280, 武鼎越豐的 Pho 平均 NTD $200 以下, 這篇是關於鮮牛肉河粉和春捲, 若是愛吃重口味 Pho 的人, 可考慮這家餐廳. Ding-Yuan-Fong Restaurant offers Pho. The average price of Pho at Taipei Xinyi District is around NTD $220 ~ NTD $280. However, Ding-Yuan Fong only charges average under NTD $200. This review is regarding sliced beef pho and friend spring roll. If you like thick beef broth, you might want to consider this place. Air Force Cold Noodle offers of course cold noodle and hot dry noodle. The most important part would be the quantity is large. 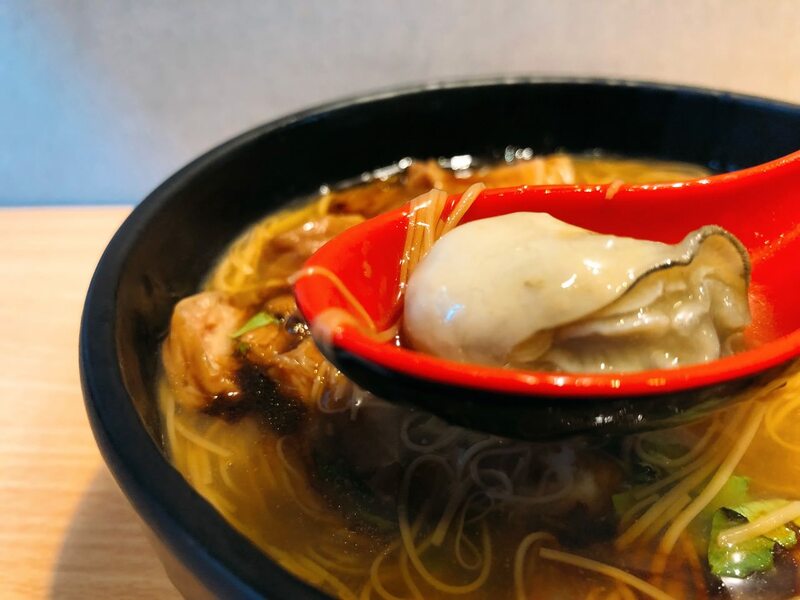 Chiao Chi Wei Dumpling Shop has another branch at Xinyi District. The average price is NTD $6. However, the unit is a bit small. 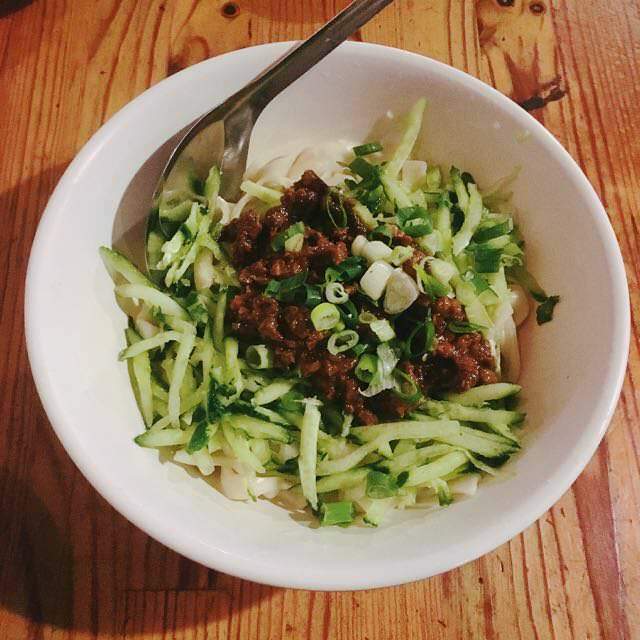 The most famous cuisine would be raw beef noodle. I personally think Yu Niu Dian is the best clear broth Beef Noodle in Taipei. And it tastes better than Yongkang Beef Noodle. 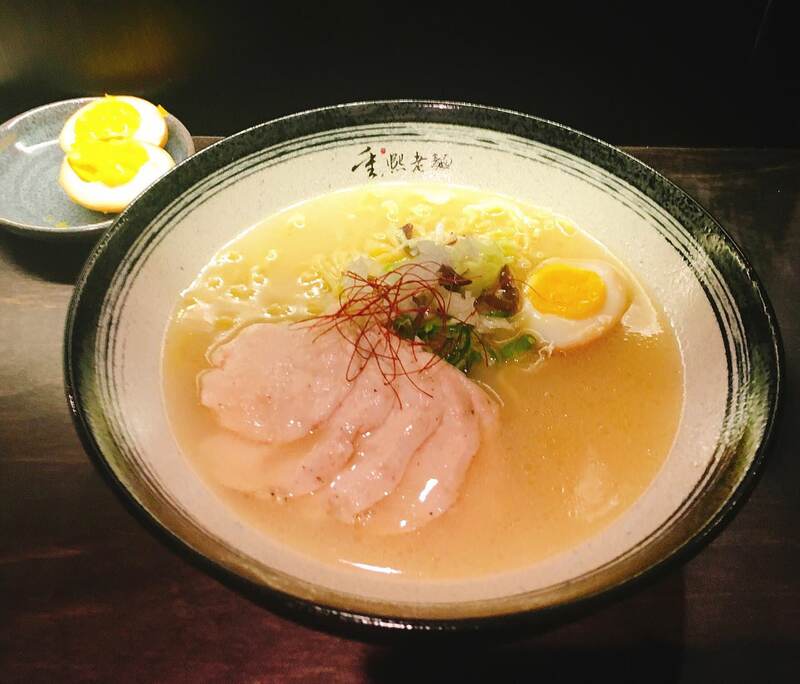 Chongxi Ramen Restaurant offers Chicken Broth Ramen. 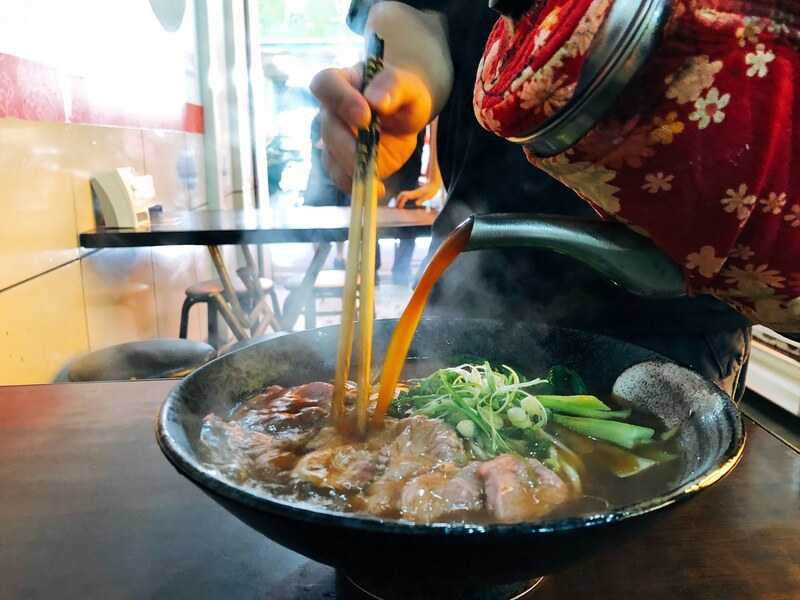 When the average ramen price is NTD $250 at Taipei City, this restaurant only charges NTD $200. And it is delicious. 北方牛肉麵位於民生社區內, 經營者是一位老奶奶, 除了牛肉麵外, 也有販售水餃. 台北市牛肉麵平均一碗大約 NTD $180, 北方牛肉麵大碗牛肉麵價格是 NTD $150. North Beef Noodle Restaurant is located at Taipei Mingshen Community. 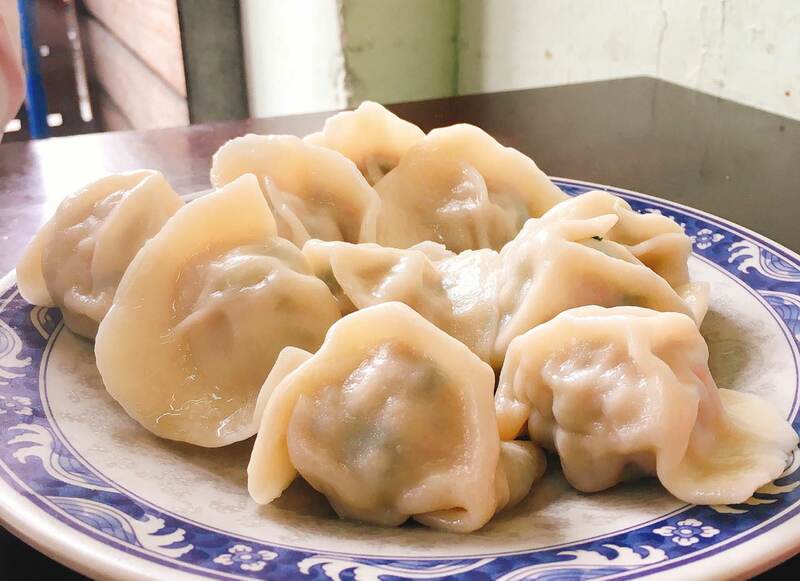 Besides beef noodle, the restaurant also offer dumplings. The average price of the beef noodle is NTD $180. 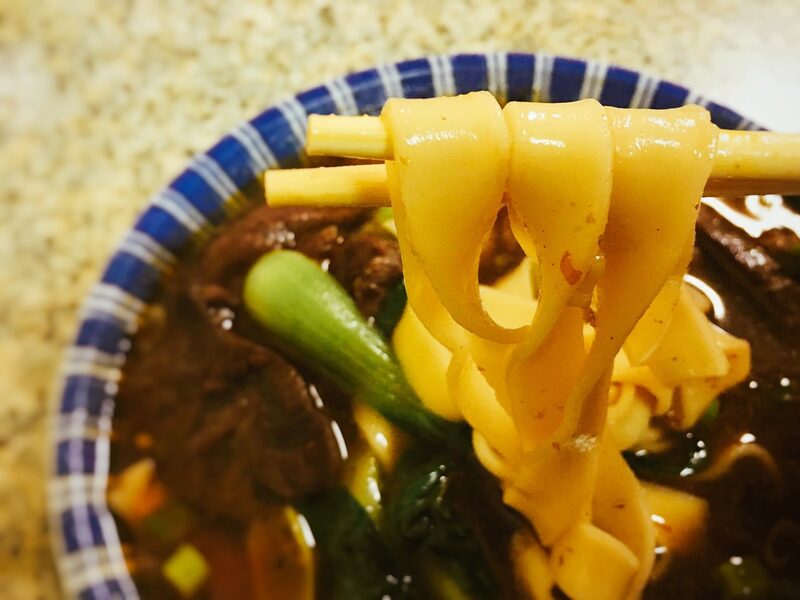 North Beef Noodle Restaurant charged only NTD $150. 村子口眷村餐廳雖然是松山區, 但其實是在敦化南路和市民大道附近, 價格算是經濟實惠, 每次用餐幾乎都需要排隊, 這篇食記包括炒餅,滷味和麻醬麵. 我個人推薦他們的滷味和炒餅. 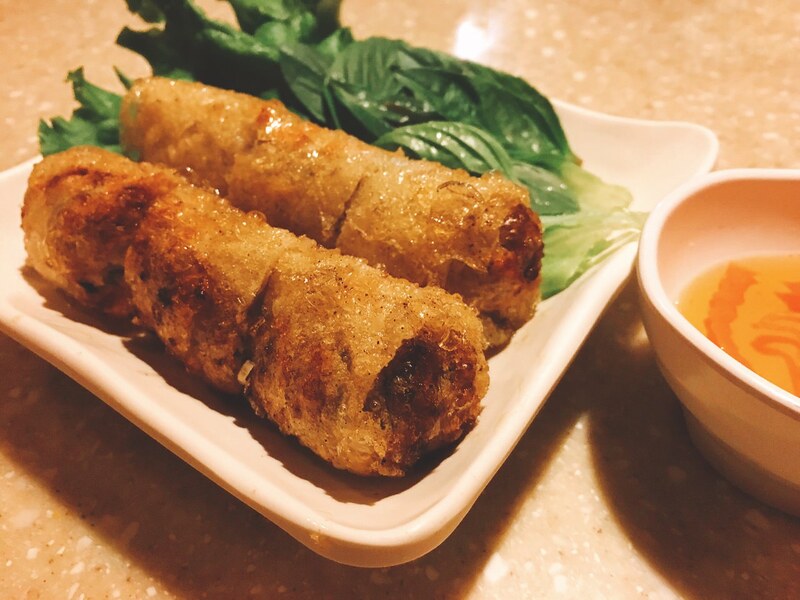 Tsun-Zhi-Co Restaurant is near Dunhua South Road and Civil Blvd. The price is reasonable and people lining up for the food. 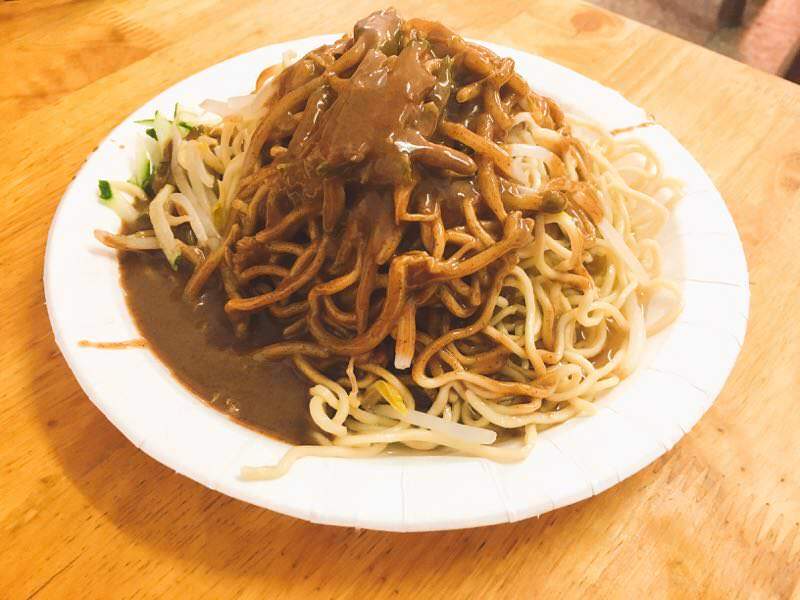 The review includes Stir-Fried Chinese Pancake, Braised Item, and Soybean Paste Noodle. I definitely recommend their braised items and Stir-Fried Chinese Pancake. 大稻埕魯肉飯位於華陰街傳統市場巷弄內, 有著傳統匾額但乾淨且有空調的台式小吃餐廳. 門外的Menu 有三種語言- 中文, 日文與英文. 這篇食記包括豬腳, 滷肉飯, 滷鴨蛋, 控肉和蘿蔔湯. 若有到附近, 我會推薦這家小吃店. 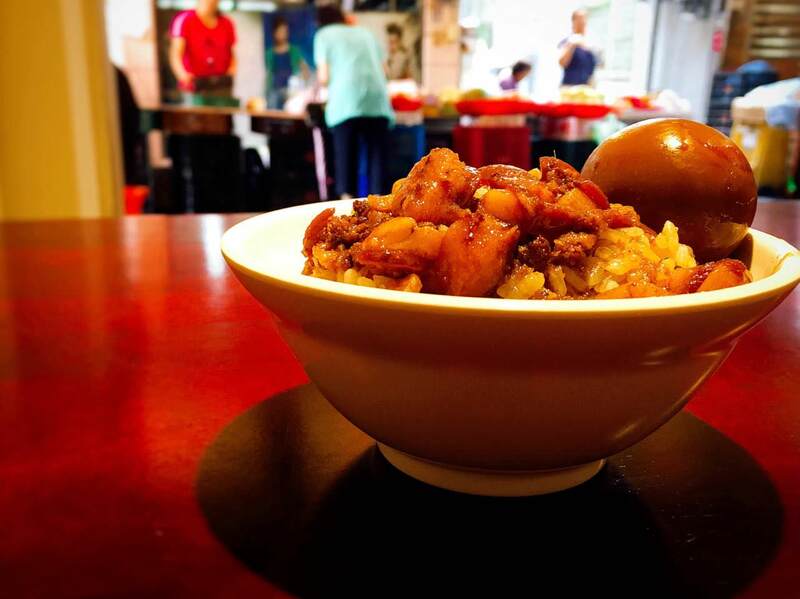 Dadaocheng Braised Pork On Rice Restaurant is located inside the local market. The dining area is clean and has air conditioner. The menu has Chinese, Japanese and English. The review includes pig hock, braised pork rice, braised duck egg, braised pork belly and daikon soup. If you ever come near this area, I would recommend this shop. 北大荒水餃雖然一顆水餃 NTD $8, 但每個顆粒飽滿, 男生十顆水餃一定吃得飽, 滷味也相當受到歡迎. 若有到附近, 我會推薦這家小吃店. Bei Da Huang Shop offers huge dumpling and braised items. Even though the dumpling cost is NTD $8. 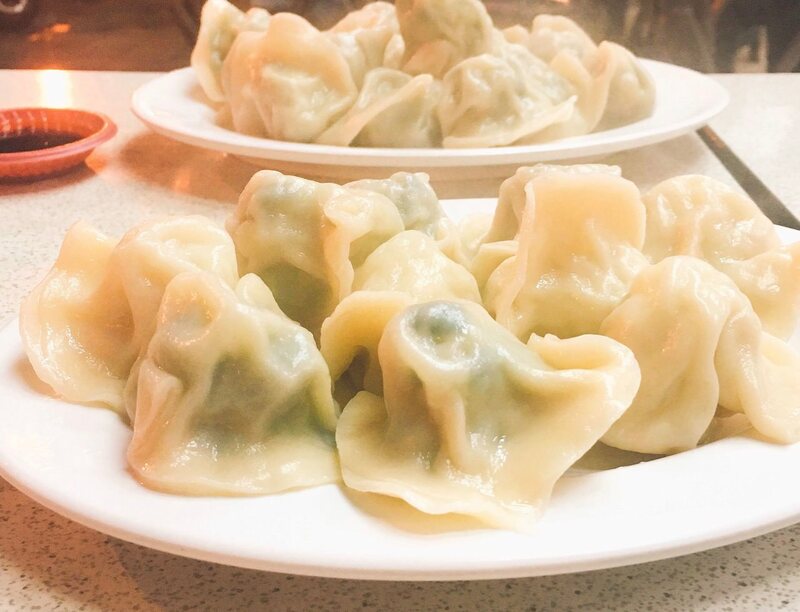 guys can definitely be full after eating 10 pcs dumplings. The braised items are also popular. If coming near the area, I would recommend this shop.